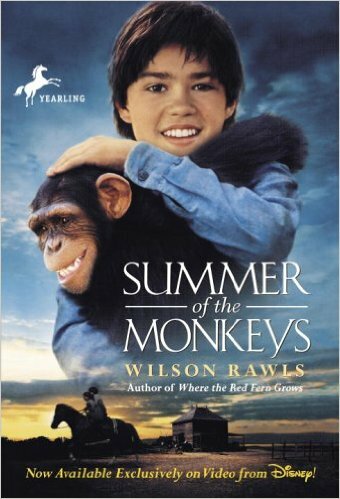 Most people have either heard of or read Wilson Rawls other book Where the Red Fern Grows, but have not heard of Summer of the Monkeys. This book definitely is a good read for boys and girls in middle school or junior high. While the book has funny and joyful scenes, there are also life lesson taught about given and caring for others needs. The book is written similarly to Rawls other book and takes place in the Ozarks. The book does reference magic in certain things and wishes that are said in a certain way so that the wishes will come true. He also disobeys his parents a few times.